We're a little late this month due to delivery of our new stamps. But we made it before the end of the month so let's get started!!!! Please Hop along with us!! You have a chance to win one of these new stamp sets! 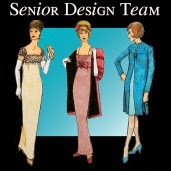 Just comment on the design team members' blogs (don't forget this one) each day for more chances to win! ( You do NOT need to comment on on all the blogs each day! The names are drawn randomly.) 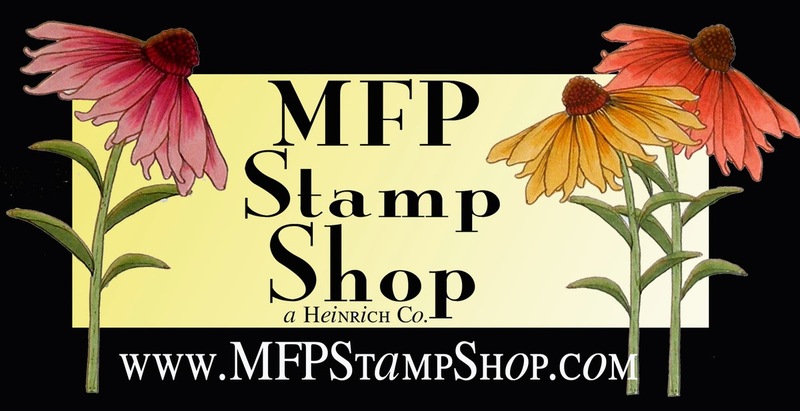 The winner will be announced on April 04, 2015, on the MFP Stamp Shop Blog. You can go back and comment if you missed a day. (HINT: The more you comment the more chances you have to win. And comments on the MFP blog count twice.) The deadline for commenting is Friday, April 03, 2015, at 10:00 PM EST. 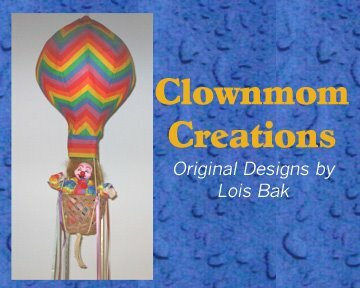 I'm going to show some different background techniques with several of my cards for this month's hop. 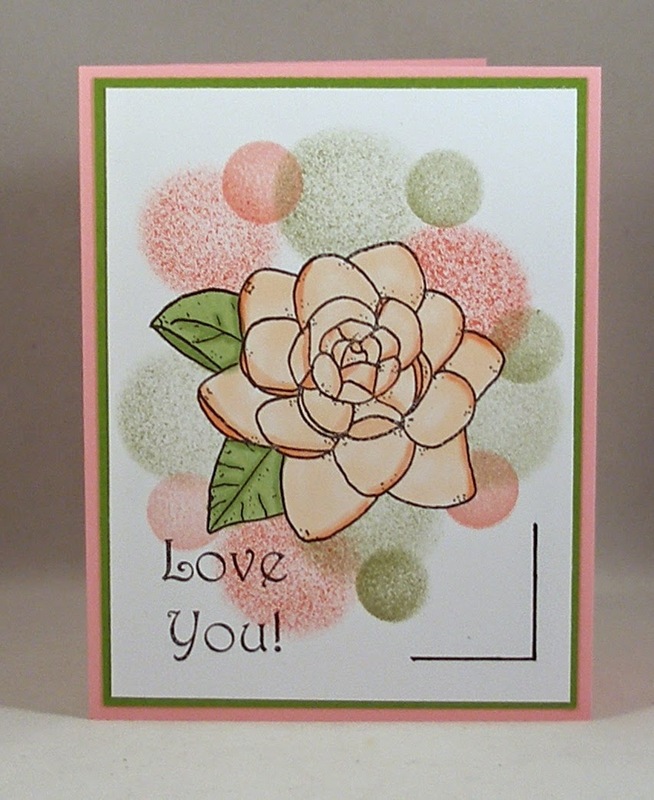 My first card using today's set, Gardenia, demonstrates a technique called Bokeh. This is actually a photographic technique, using blurred lighting behind the focal image of a picture. To achieve a similar look, I used sponge daubers in two different sizes and three different colors for the background. 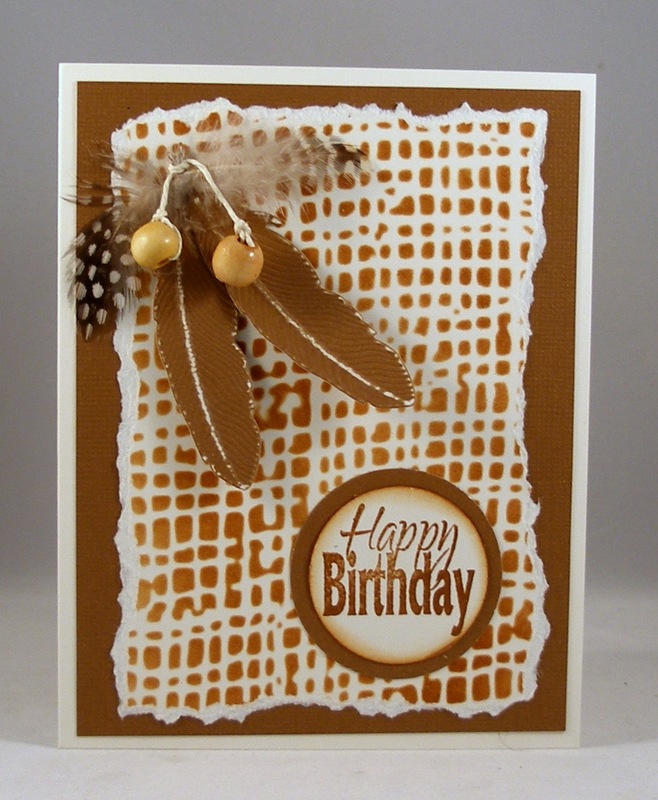 My second card today uses scraps of coordinating patterned paper to create a background. The sentiment is from another MFP Stamp Shop set, Lots of Words. 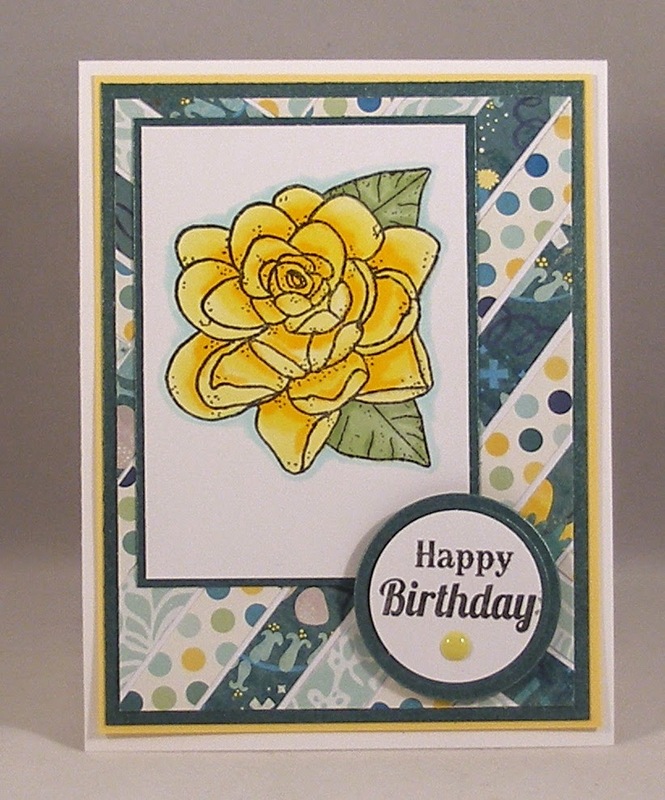 If you'd like to see the original card, pop on over to the CardMaker Blog and see how I used the original card for inspiration and updated it with current supplies. Thanks for looking. 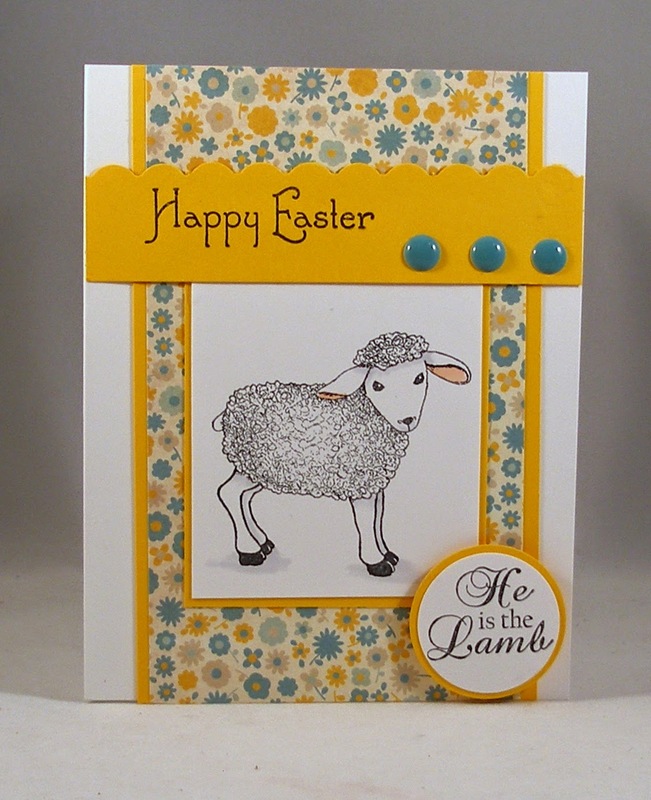 For Anne's last challenge, Anne reminded the CCEE Stampers that March goes out like a lamb. So, if we didn't have a lamb image, we could use the theme of farm animals on our cards. I found that I had one lamb image -- in a retired Mark's Finest Papers set. As Easter is right around the corner, I made an Easter card. My layout is from Page Maps. If you want to see how the rest of the team handled Anne's final challenge for March, stop over at the CCEE Stampers blog. 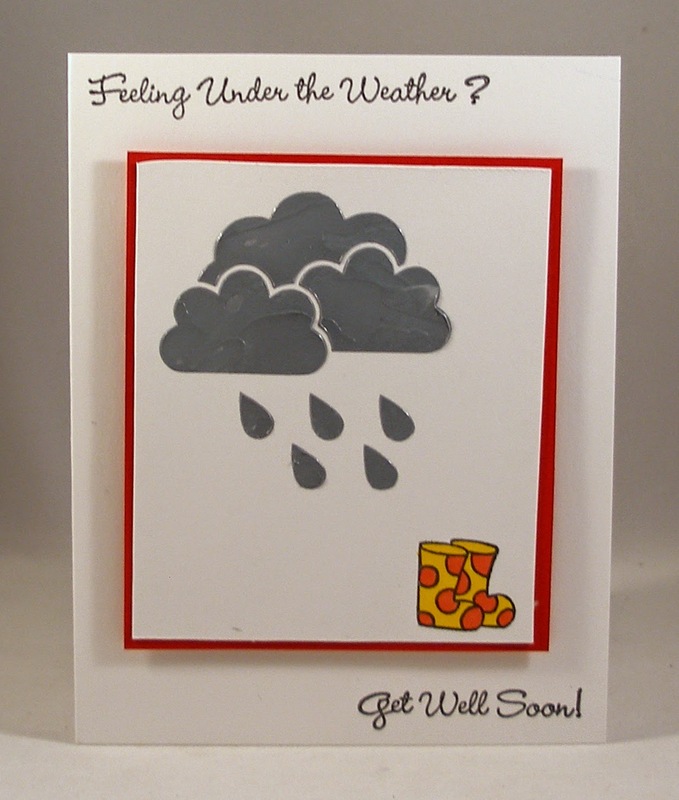 In honor of March winds, Anne challenged the CCEE Stampers to make a card with the theme of Weather. I recently purchased a stencil with rain clouds and decided they would be perfect for this challenge. I took some embossing paste and mixed in one drop of black re-inker to get the dark gray color. If you'd like to see the weather forecast from the rest of the team, please visit the CCEE Stampers blog. 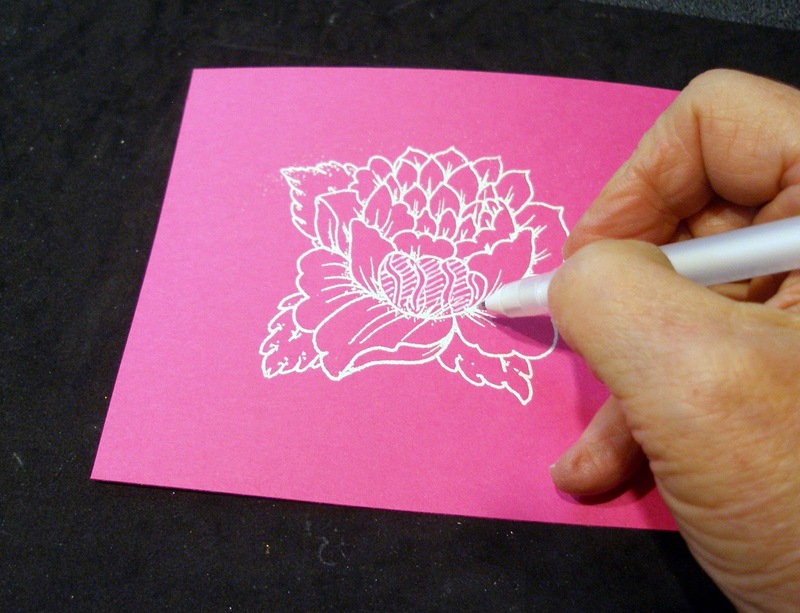 Welcome to the Sakura of America/Card Maker Blog Hop. Hopefully you came to my blog from Patti's blog. 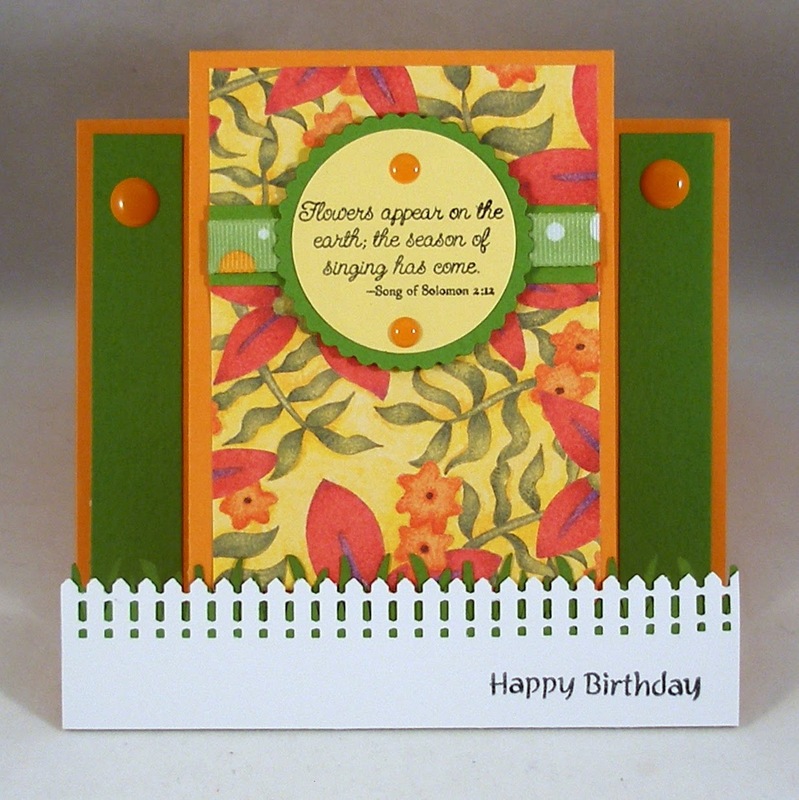 If you didn't and you'd like to start at the beginning, here's the link to the Card Maker blog. 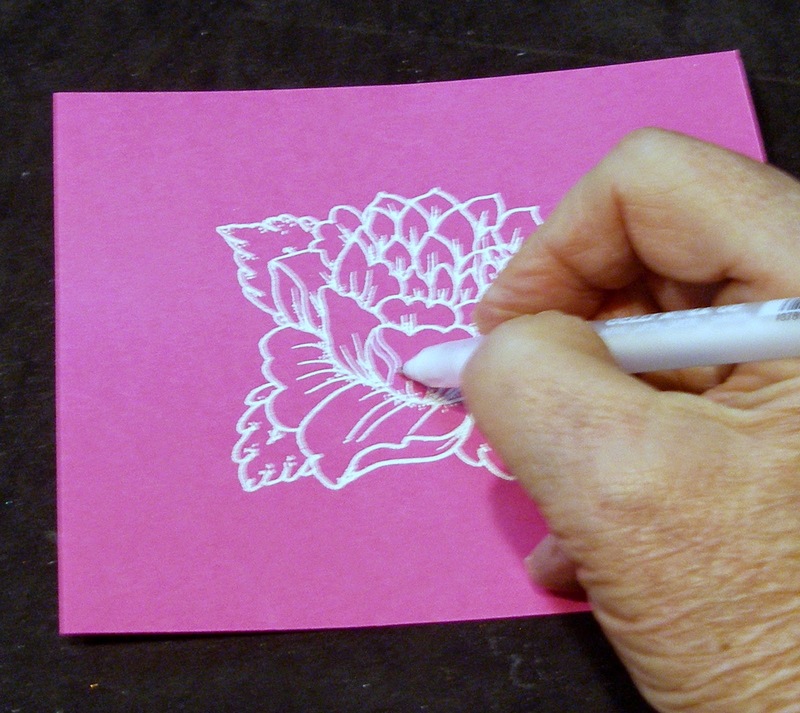 Today we are featuring two fun tools from Sakura of America -- their white Gelly Roll Pens and their Quickie Glue Pens. I've created cards using both of them. 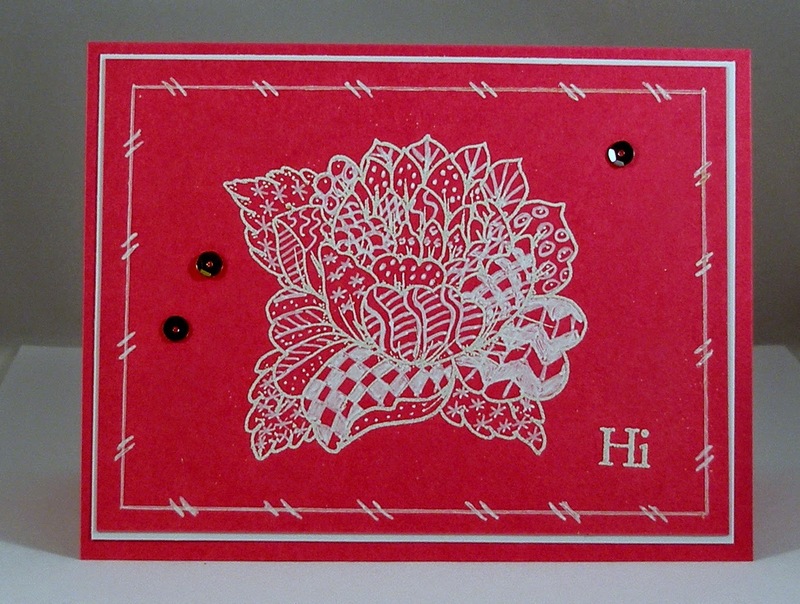 My first card was made with the help of a Quickie Glue Pen and some Spellbinders dies. 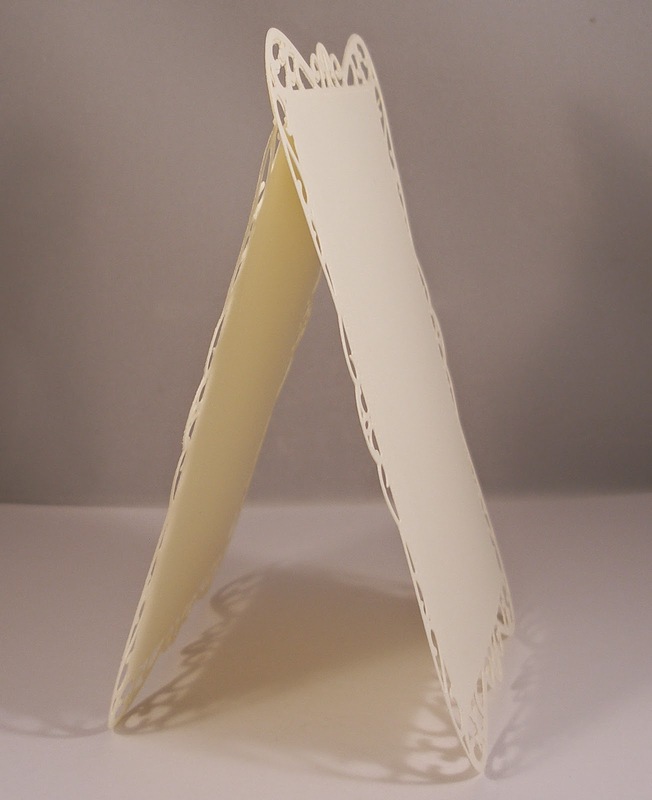 I started by cutting two of the large die cuts from cream-colored cardstock. On one of them, I scored a line just below the cut-out border. 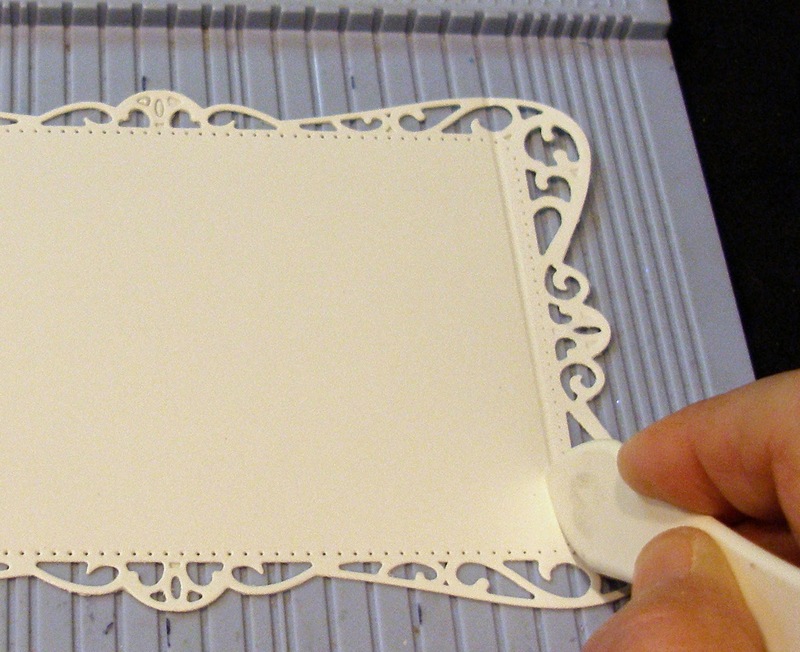 I ran glue on the scrollwork and the area above the scoreline using the Quickie Glue Pen. The point makes it so easy to get the glue in all the right places. 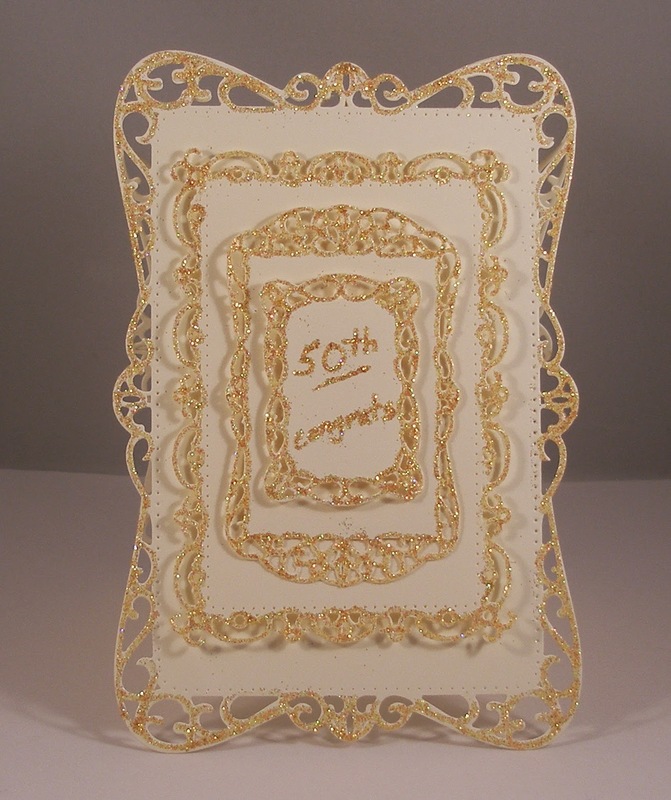 Then I glued the front to the back to form a "hinge" at the top of the card. 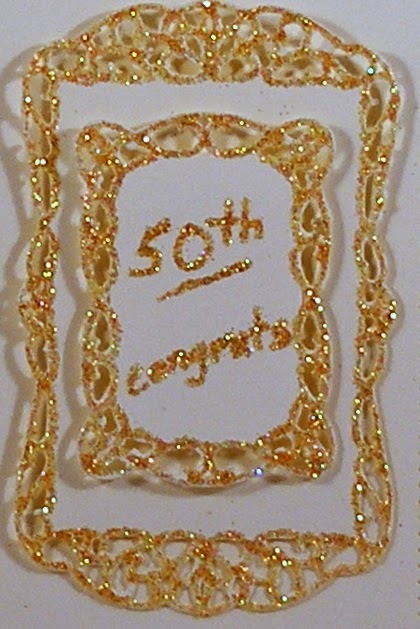 To finish the card I ran the glue pen around each of the borders and added glitter. The sentiment in the smallest, center layer was hand-lettered with the pen and then sprinkled with glitter. I've been trying my hand at Zentangle (or, as I call it, doodling on steroids). To date, all of the cards I've made with this technique have been done with black pens; but I thought I might give the white Gelly Roll Pens a try. 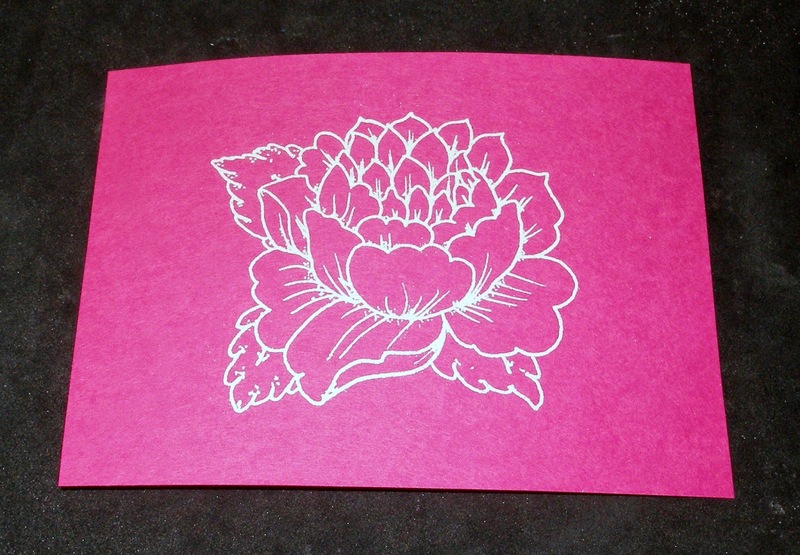 I started by stamping my flower with Versamark and embossing with Detail White embossing powder. I had bought a couple of books on Zentangle which contain many different patterns, so I started with one pattern on one of the petals . I continued until I had the whole petal full . . .
. . . and then I started in another petal with a different pattern. I continued until I had each petal and leaf filled. 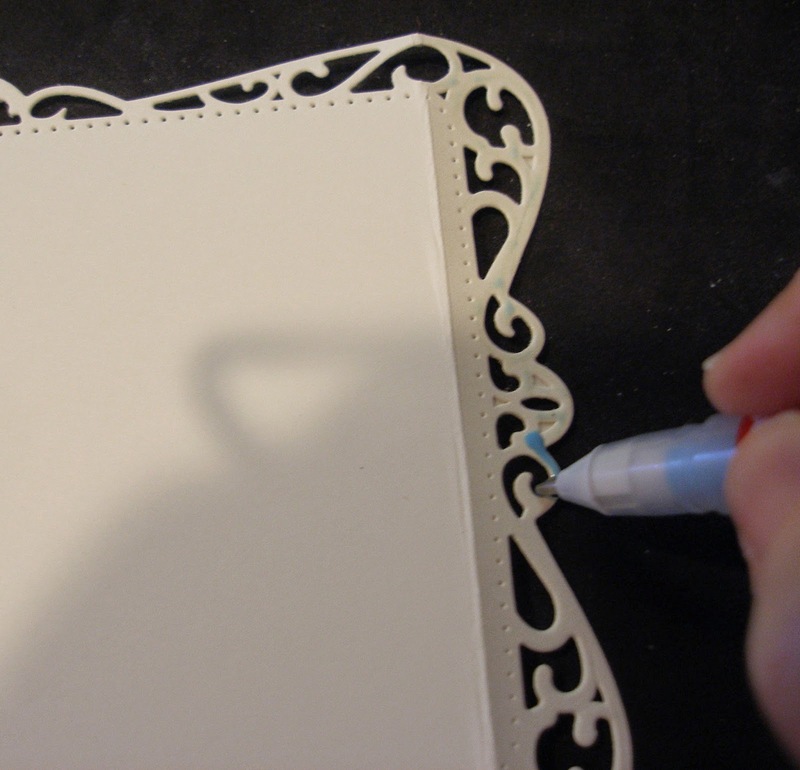 I created the doodles around the edge of my card with the Gelly Roll pen also. Here is my finished card. 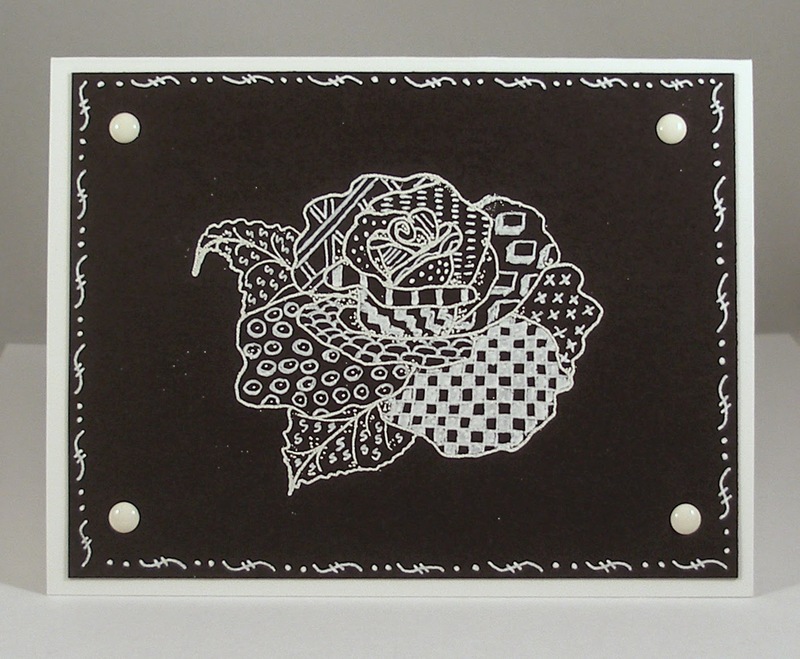 I made another card using black cardstock. 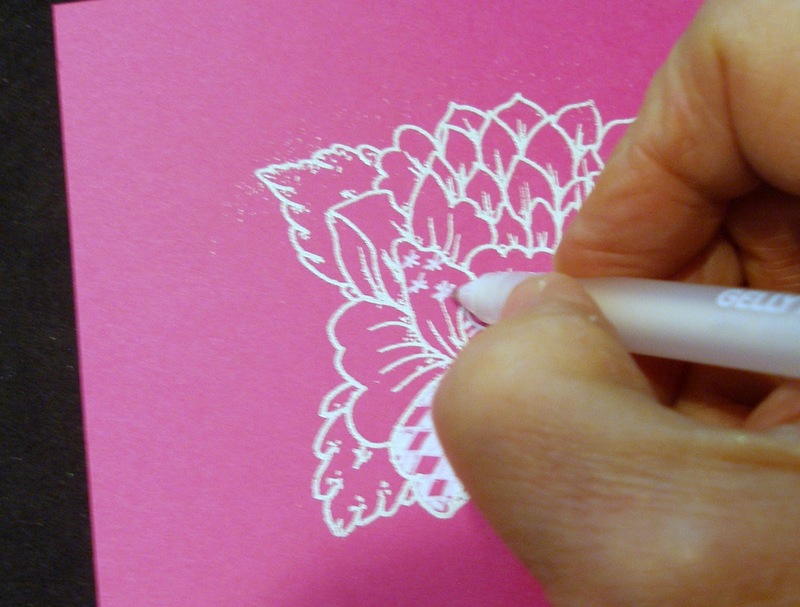 As you can see, Sakura pens are quite useful in the card-making process. 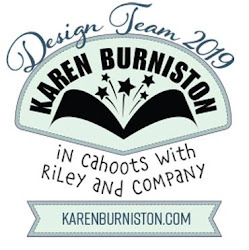 I hope you will continue the blog hop by visiting Lisa's blog to see what she created using these very helpful "tools of the trade." 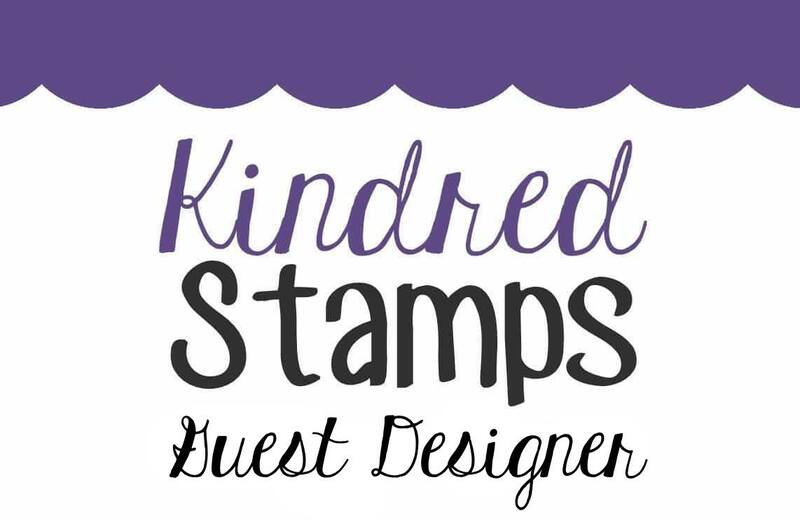 Several years ago I won a series of stamp sets from Our Daily Bread Designs -- and promptly fell in love with their stamps. I used stamps from those sets for their current sketch challenge - ODBDSL230. 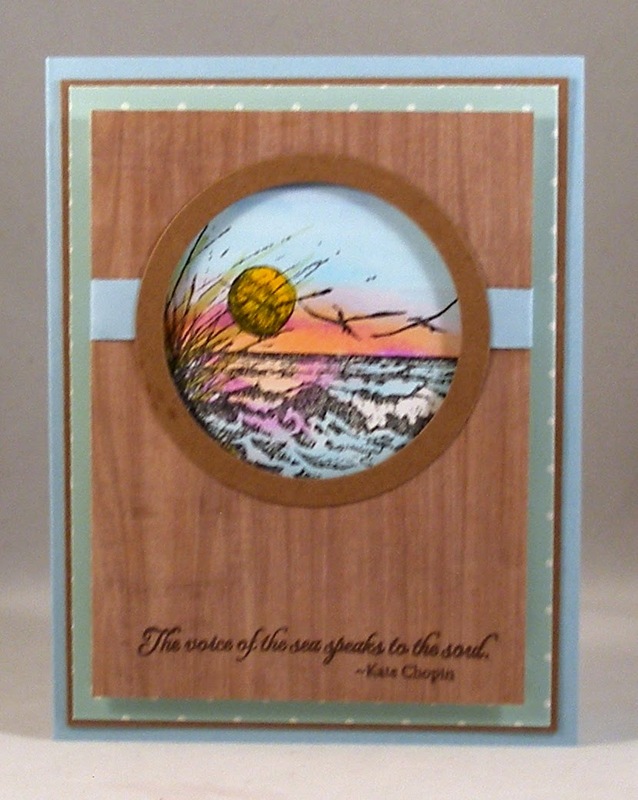 I thought this layout could convey looking out at the ocean through a porthole, so I used wood grain patterned paper for the center section of my card. Anne reminded the CCEE Stampers that March's holiday is St. Patrick's Day and asked us to make a card using the color green. Even though my heritage is largely Irish, I decided not to make a St. Patty's Day card for the challenge. But there definitely is green on it! 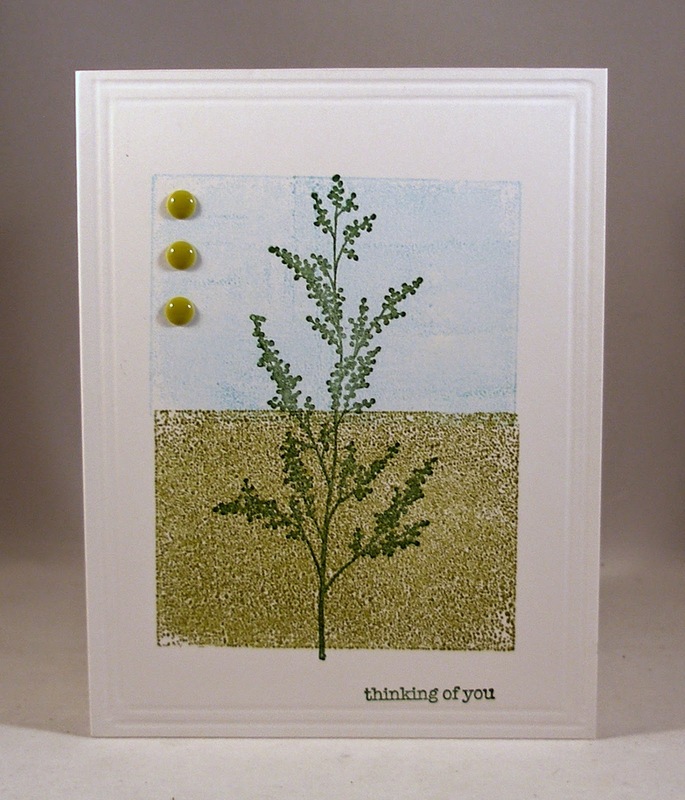 Pull out your green ink and/or paper and play along with the CCEE Stampers. Visit out blog and see how the rest of the team has used green on their cards. 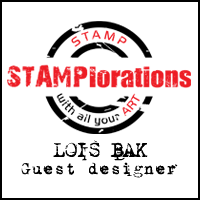 New month, new CCEE Stampers Blog hostess. 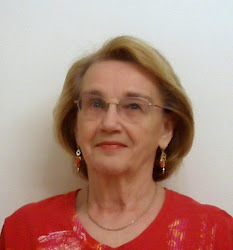 Anne Harmon is the hostess of the challenges for March. She reminded us that March comes in like a lion and asked us to make a card with a wild animal. 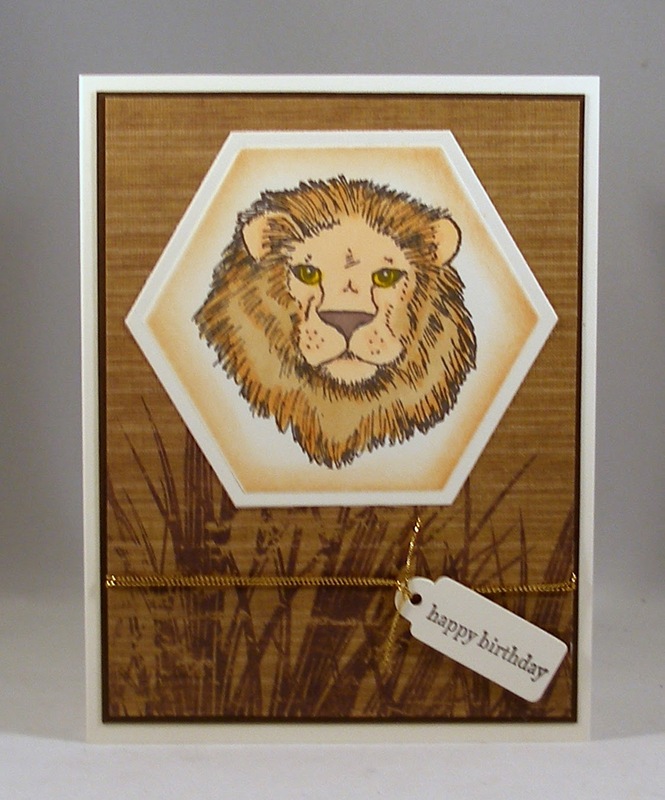 I am staying true to the saying and made my card with a lion. 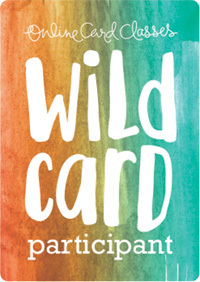 If you'd like to play along with us, grab a wild animal stamp and make a card. 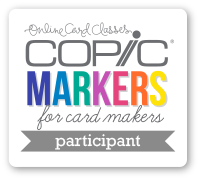 We'd love to have you show it to us, so link your card up on the CCEE Stampers blog. The theme for March's Scor-Pal More Than One Score challenge is Organization. We all need to get a little organized now and then. My project would make a gift for someone to help them keep a set of cards together and organized. 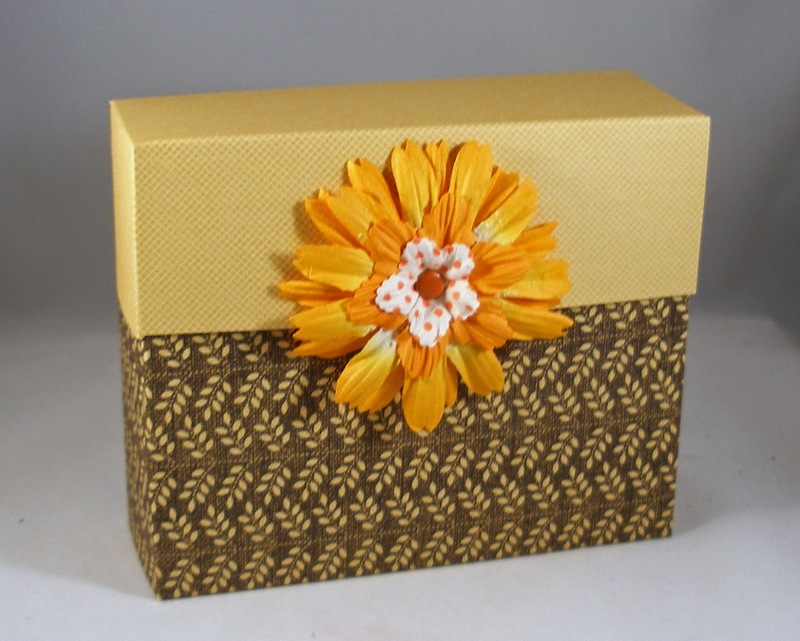 I made my little stationery box using a tutorial I found on Splitcoaststampers and several pieces of Stampin' Up designer series paper I had in my drawer. 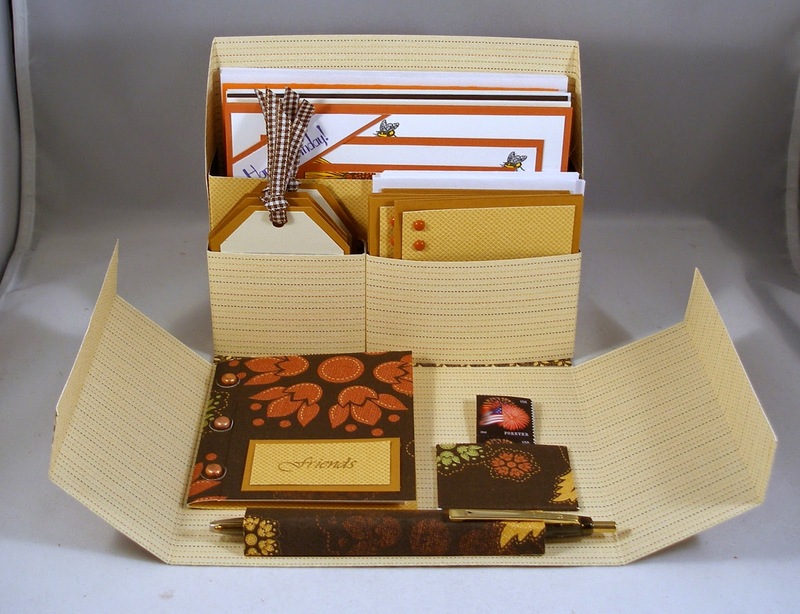 It holds up to six cards with envelopes, some small 3" x 3" note cards with envelopes, an address book, some tags, a pocket for postage stamps, and a pen. Here it is opened up. Each month the Scor-Pal team presents a new challenge, and we'd love to have you play along for a chance to win a surprise Scor-Pal package. Be sure that your project includes "more than one-score" in order to qualify for the prize. Link your project at the end of the post over on the Scor-Pal blog. You can also check out all the rest of the projects the team has to show you.